We specialize in chiropractic care for people of all ages, especially expecting mothers and babies. The Mitchell Clinic is located in Saint James, Missouri and proudly serves individuals from all over Phelps County and surrounding areas. We help adults of all ages, shapes and sizes to feel better, and be more active. 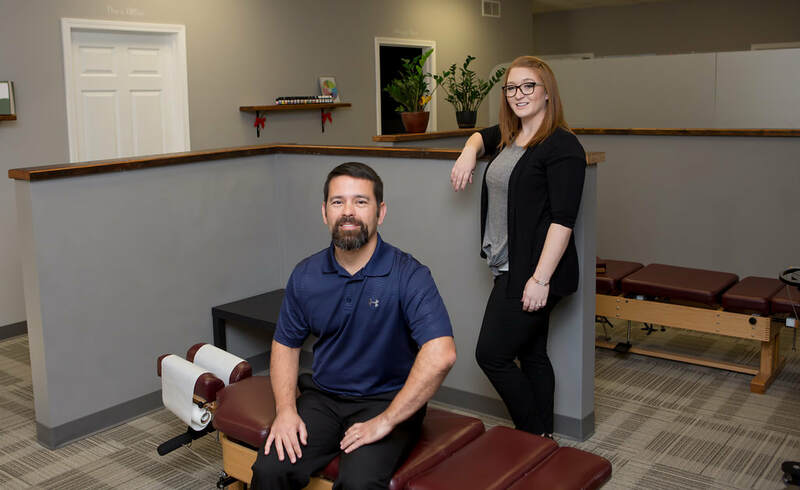 We provide chiropractic adjustments, functional rehab, cold laser and massage therapy as well as a variety of other services to get you (and keep you) feeling your best! Too often babies experience nursing difficulties, colic, reflux, spitting up, restlessness and many other concerns. We offer safe, gentle, effective care so babies can begin life perfect, beautiful, and joyous.